The Meaning of "History" and "Life"
The two key terms in the title, “history” and “life” are used in a very broad way. By “history,” Nietzsche mainly means historical knowledge of previous cultures (e.g. Greece, Rome, the Renaissance), which includes knowledge of past philosophy, literature, art, music, and so on. But he also has in mind scholarship in general, including a commitment to strict principles of scholarly or scientific methods, and also a general historical self-awareness which continually places one’s own time and culture in relation to others that have come before. The term “life” is not clearly defined anywhere in the essay. In one place Nietzsche describes it as “a dark driving insatiably self-desiring power,” but that doesn’t tell us much. What he seems to have in mind most of the time, when he speaks of “life,” is something like a deep, rich, creative engagement with the world one is living in. Here, as in all his writings, the creation of an impressive culture is of prime importance to Nietzsche. In the early 19th century, Hegel (1770-1831) had constructed a philosophy of history which saw the history of civilization as both the expansion of human freedom and the development of greater self-consciousness regarding the nature and meaning of history. Hegel’s own philosophy represents the highest stage yet achieved in humanity’s self-understanding. After Hegel, it was generally accepted that a knowledge of the past is a good thing. In fact, the nineteenth century prided itself on being more historically informed than any previous age. Nietzsche, however, as he loves to do, calls this widespread belief into question. He identifies 3 approaches to history: the monumental, the antiquarian, and the critical. Each can be used in a good way, but each has its dangers. Monumental history focuses on examples of human greatness, individuals who “magnify the concept of man….giving it a more beautiful content.” Nietzsche doesn’t name names, but he presumably means people like Moses, Jesus, Pericles, Socrates, Caesar, Leonardo, Goethe, Beethoven, and Napoleon. One thing that all great individuals have in common is a cavalier willingness to risk their life and material well-being. Such individuals can inspire us to reach for greatness ourselves. They are an antidote to world-weariness. But monumental history carries certain dangers. When we view these past figures as inspirational, we may distort history by overlooking the unique circumstances that gave rise to them. It is quite likely that no such figure could arise again since those circumstances will never occur again. Another danger lies in the way some people treat the great achievements of the past (e.g. Greek tragedy, Renaissance painting) as canonical. They are viewed as providing a paradigm that contemporary art should not challenge or deviate from. When used in this way, monumental history can block the path to new and original cultural achievements. But this approach also has potential drawbacks. Too much immersion in the past easily leads to an undiscriminating fascination with and reverence for anything that is old, regardless of whether it is genuinely admirable or interesting. Antiquarian history easily degenerates into mere scholarliness, where the purpose of doing history has long been forgotten. And the reverence for the past it encourages can inhibit originality. The cultural products of the past are seen as so wonderful that we can simply rest content with them and not try to create anything new. Critical history is almost the opposite of antiquarian history. Instead of revering the past, one rejects it as part of the process of creating something new. E.g. Original artistic movements are often very critical of the styles they replace (the way Romantic poets rejected the artificial diction of 18th-century poets). The danger here, though, is that we will be unfair to the past. In particular, we will fail to see how those very elements in past cultures that we despise were necessary; that they were among the elements that gave birth to us. In Nietzsche’s view, his culture (and he would probably say ours too) has become bloated with too much knowledge. And this explosion of knowledge is not serving “life”–that is, it is not leading to a richer, more vibrant, contemporary culture. On the contrary. Scholars obsess over methodology and sophisticated analysis. In doing so, they lose sight of the real purpose of their work. Always, what matters most isn’t whether their methodology is sound, but whether what they are doing serves to enrich contemporary life and culture. 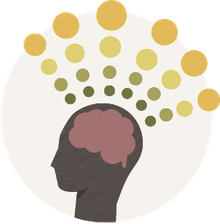 Very often, instead of trying to be creative and original, educated people simply immerse themselves in relatively dry scholarly activity. The result is that instead of having a living culture, we have merely a knowledge of culture. Instead of really experiencing things, we take up a detached, scholarly attitude to them. One might think here, for instance, of the difference between being transported by a painting or a musical composition, and noticing how it reflects certain influences from previous artists or composers. It creates too much of a contrast between what’s going on people’s minds and the way they live. E.g. philosophers who immerse themselves in Stoicism no longer live like Stoics; they just live like everyone else. The philosophy is purely theoretical. Not something to be lived. It makes us think we are more just than previous ages. We tend to look back on previous periods as inferior to us in various ways, especially, perhaps, in the area of morality. Modern historians pride themselves on their objectivity. But the best kind of history isn’t the kind that is scrupulously objective in a dry scholarly sense. The best historians work like artists to bring a previous age to life. It disrupts the instincts and hinders mature development. In supporting this idea, Nietzsche especially complains at the way modern scholars cram themselves too quickly with too much knowledge. The result is that they lose profundity. Extreme specialization, another feature of modern scholarship, leads them away from wisdom, which requires a broader view of things. It leads to irony and to cynicism. In explaining points 4 and 5, Nietzsche embarks on a sustained critique of Hegelianism. The essay concludes with him expressing a hope in “youth”, by which he seems to mean those who have not yet been deformed by too much education. Nietzsche does not mention in this essay his friend at the time, the composer Richard Wagner. But in drawing the contrast between those who merely know about culture and those who are creatively engaged with culture, he almost certainly had Wagner in mind as an exemplar of the latter type. 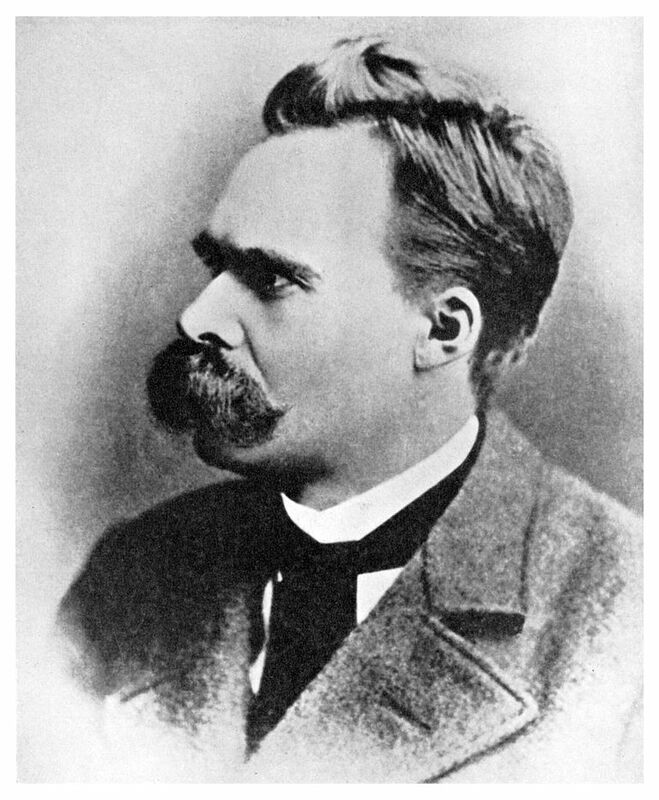 Nietzsche was working as a professor at the time at the University of Basle in Switzerland. Basle represented historical scholarship. Whenever he could, he would take the train to Lucerne to visit Wagner, who at the time was composing his four-opera Ring Cycle. Wagner’s house at Tribschen represented life. For Wagner, the creative genius who was also a man of action, fully engaged in the world, and working hard to regenerate German culture through his operas, exemplified how one could use the past (Greek tragedy, Nordic legends, Romantic classical music) in a healthy way to create something new.